Echtra Games is a San Francisco-based game studio comprised of seasoned developers who helped shaped the world of action role-playing games. The team was founded in early 2016 by Max Schaefer, co-creator of genre-defining game franchises like Torchlight and Diablo. 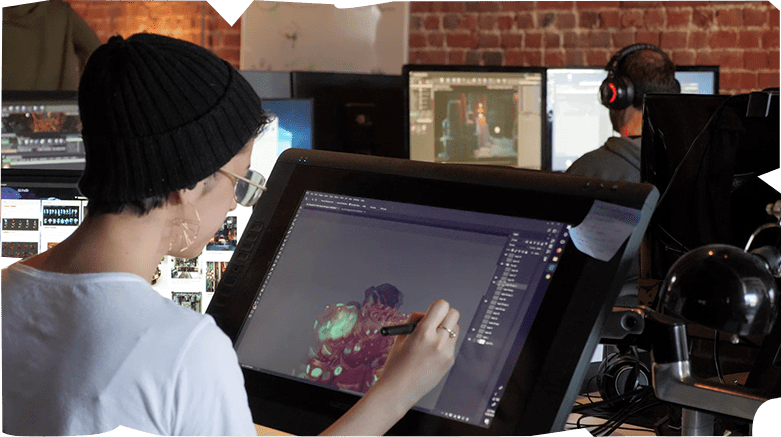 A longstanding dream to revive the world of Torchlight inspired him to reunite some of the industry's best developers and create the studio's very first project, Torchlight Frontiers. Torchlight Frontiers combines the heart of the award-winning Torchlight series with the ability to vanquish a rising evil once more through a shared, persistent & dynamically generated world. Team up with friends & other players, or venture alone - the choice is yours! Echtra Games believes in fostering an environment which encourages creativity and individual ownership. We've assembled an incredible team of gaming veterans who we trust and rely on to bring our shared vision to life. Work life balance is important to us, so we offer our team members flexible scheduling and remote access to give them more time for their families and personal interests. Please visit our LinkedIn profile for job opportunities available at Echtra Games. Ⓒ 2019 Echtra Games, Inc. All rights reserved.